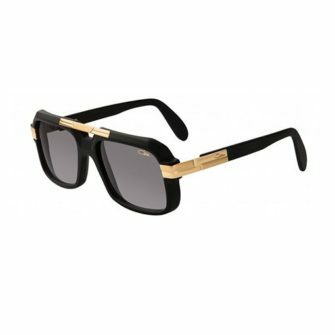 Back in 1979 Cari Zalloni, founder of Cazal sunglasses, had a vision that revolutionised the eyewear market. 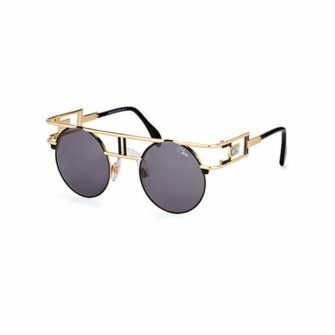 Instead of manufacturing sunglasses that provided basic protection from the sun, he made the decision to create trends way ahead of their time. 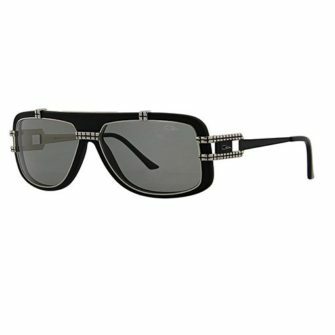 Back in the 80’s, Cari Zalloni dominated the fashion industry with his state-of-the-art, modernistic designs. 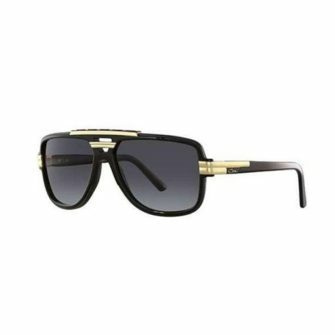 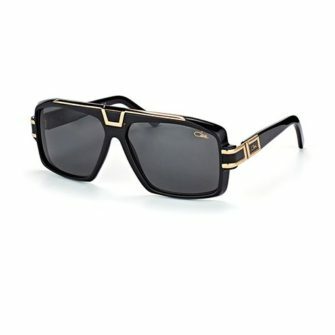 Cazal sunglasses were an overnight success and were adored by hip-hop royalty. 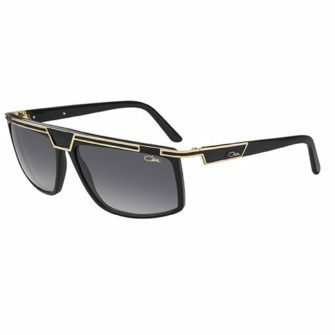 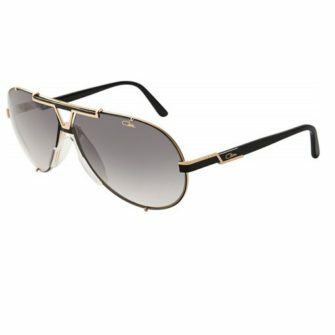 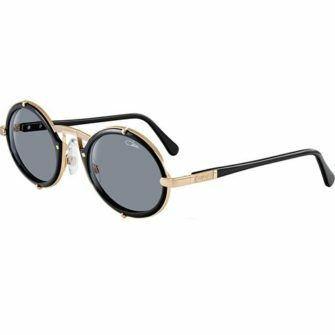 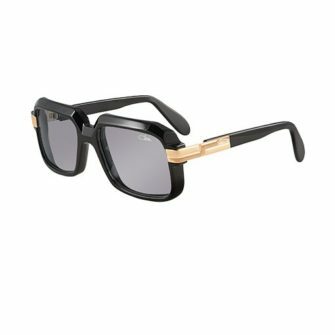 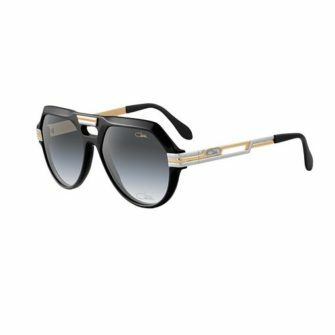 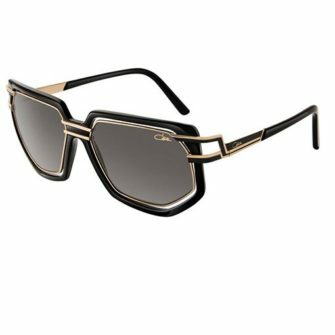 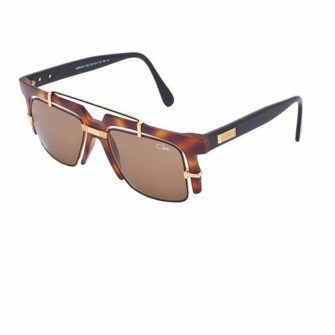 Below you will find our unique range of Cazal sunglasses. 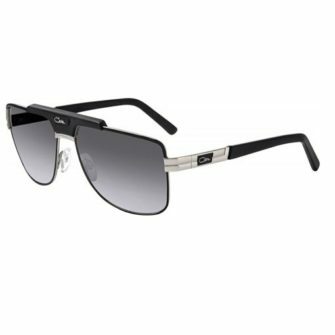 Each of our products come with a certificate of authenticity and a 12-month manufacturers warranty.